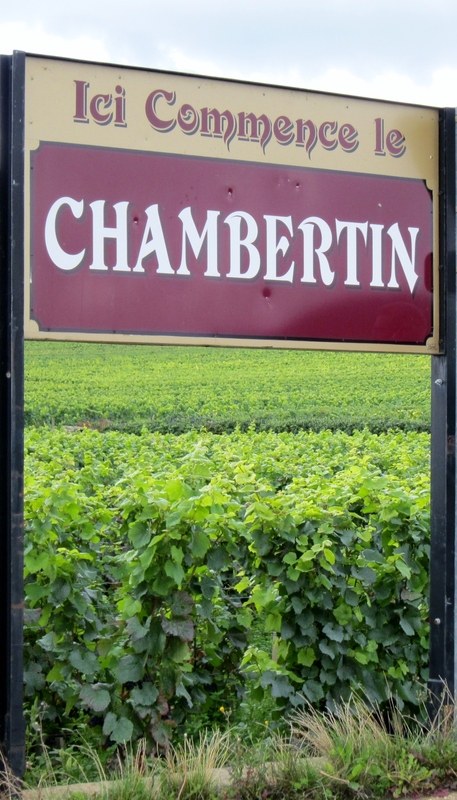 Gevrey-Chambertin is the largest appellation in the Côte de Nuits in Burgundy and also the one that holds the largest number of Grand Cru vineyards, 9 in total. 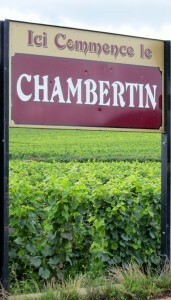 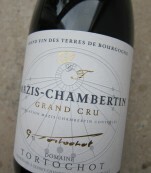 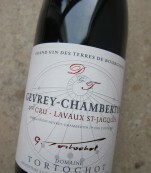 Gevrey-Chambertin produces only red wines. 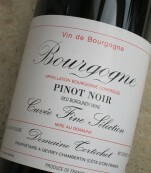 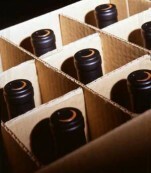 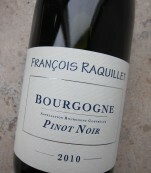 The wines are based on Pinot Noir grapes. 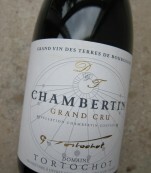 Gevery-Chambertin soil is composed by a thin layer of chalk and clay and a base of limestone. 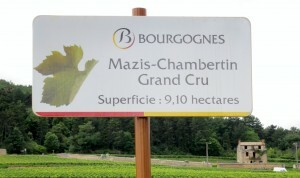 This appellation is considered the summit of Pinot Noir in Burgundy, because it is here where Pinot Noir wines reach the perfect balance between power and elegance. 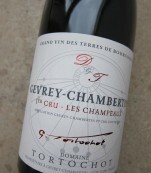 Gevrey-Chambertin wines present intense aromas and flavors, mainly of red fruits with hints of earth. 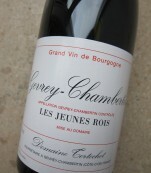 With age they develop notes of licorice and blackcurrant. 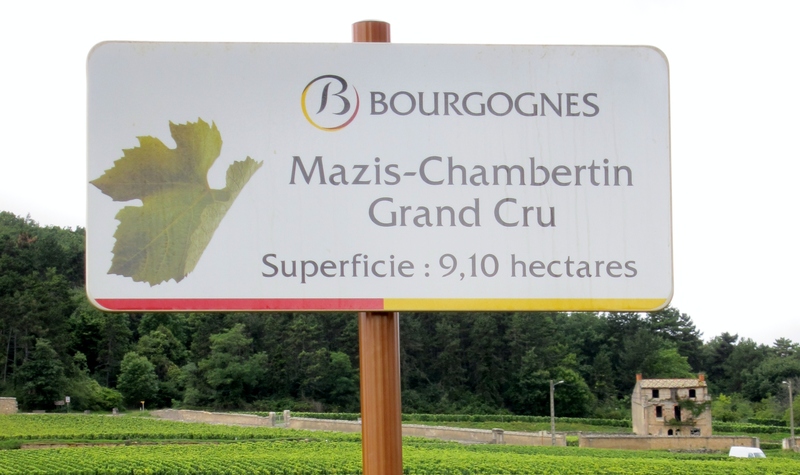 This appellation produces outstanding wines worth experiencing!